Activity level. Does your pet still enjoy previously loved activities or is he/she unable to participate? Amount of pain and suffering. Is your pet experiencing pain and suffering that cannot be well managed? Terminal illness or critical injury. Is your pet facing certain death from their injury or illness? Your family’s feelings. Is your family unanimous in the decision? If not, will a heartfelt discussion with your veterinarian help undecided family members come to a decision? When the decision has been made to euthanize your pet, we will help you create a plan as peaceful as possible for you, your pet, and your family. When the time comes we can provide this service in the comfort of your own home, within our hospital, or in our outdoor euthanasia garden. Most people choose to be present during the euthanasia, others say goodbye beforehand. This is an individual decision for each member of the family to make. Longwood Veterinary Center offers many options and will make this experience as comfortable as possible for all involved. When you bring your pet to the hospital in preparation for euthanasia, you are welcome to spend as much time saying goodbye as you need to. Feel free to bring your pet’s favorite treats or toys from home, anything to help you make this transition easier. When you are ready, a nurse will gently place an intravenous catheter into a vein in one of your pet’s limbs. Prior to placing the catheter, a sedative such as acepromazine is usually administered to minimize any anxiety felt by your pet. After the catheter has been placed, your veterinarian will administer two intravenous medications. The first is an anesthetic, Profol or Alfaxan, to ensure your pet falls into a deep sleep. This is followed by euthanasia solution, Pentobarbital, a drug that quickly and painlessly stops your pet’s heart. Most pets peacefully pass away within 1-3 minutes of receiving the injections. After your pet has been put to sleep there are three options for dealing with your pet’s remains. These include, burial at your home or farm, private cremation where ashes are returned to you, or communal cremation where ashes are not returned to you but instead spread on the fields of a local farm. The nurse and veterinarian assisting you will help you make this decision prior to putting your pet to sleep. People love their pets and consider them members of the family. Caregivers often celebrate their pets’ birthdays, confide in their animals and carry pictures of them in their wallets or phones. 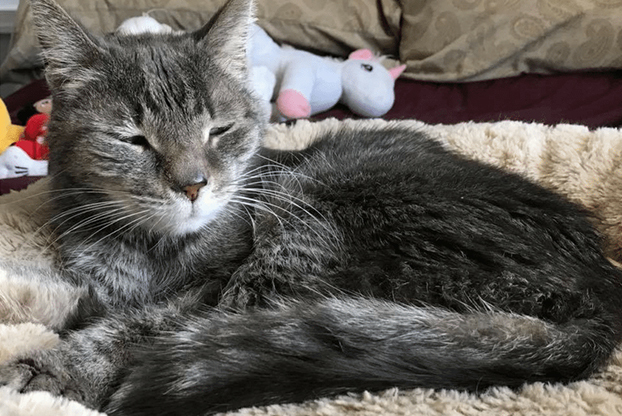 When a beloved pet dies, it is not unusual to feel overwhelmed by the intensity of your sorrow. If you understand and accept this bond between humans and animals, you’ve already taken the first step toward coping with pet loss: knowing it is okay to grieve when your pet dies. Guilt may occur if you question how you handled your pet’s illness or injury. You may feel responsible for your pet’s death. Do not burden yourself with guilt for the accident or illness that claimed your pet’s life, this only makes it more difficult to resolve your grief. Denial makes it difficult to accept your pet is really gone. It’s hard to imagine a new phase of life without caring for your pet. Anger may be directed at the illness that killed your pet, circumstances that caused an injury, or even the veterinarian who “failed” to save your pet’s life. Anger is a distracting emotion and can direct you away from the important task of resolving your grief. Acceptance: The ability to move on remembering and focusing on good memories as the sadness dwindles. 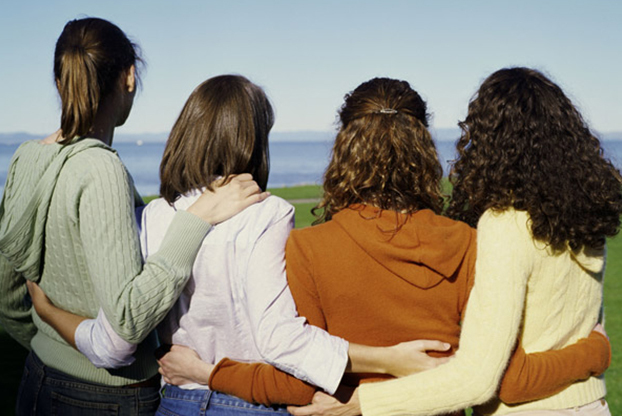 While grief is a personal experience, you are not expected to face your loss alone. Many forms of support are available, including pet-bereavement counseling services, pet-loss support hotlines, local or online pet-bereavement groups, books, videos, and magazine articles. Hold a ceremony honoring your pet’s life. Display a favorite photograph to remember happier times. Plant a tree in your pet’s name. 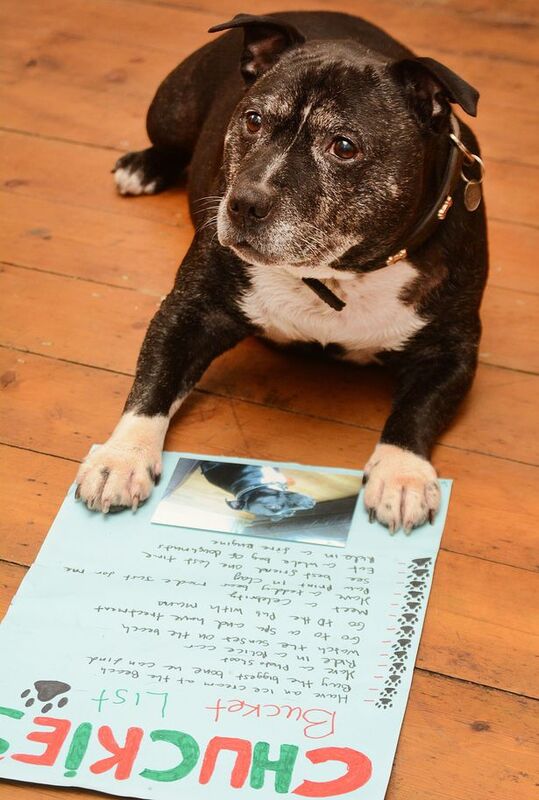 Write in a journal or prepare a letter thanking your pet for all the wonderful memories. Reach out to friends, family, or services when you need support. Pet-Loss Support Hotline: (508) 839-7966 – Tufts University veterinary school; M-F 6-9 pm ET; For more information, visit http://vet.tufts.edu/petloss/. The loss of a pet may be a child’s first experience with death. Allow your child to witness your expression of grief at the loss of the pet. If you don’t experience the same sense of loss as your child, respect their grief and let them express their feelings openly, without making them feel ashamed or guilty. Children should be made to feel proud they possess the natural empathy required to love and grieve over a pet’s loss. Reassure your child they weren’t responsible for the pet’s death. The death of a pet can raise a lot of questions and fears in a child. You may need to reassure your child that you, their parents, are there for them. It’s important to talk about all their feelings and concerns. Involve your child in the dying process. If you’ve chosen euthanasia for your pet, be honest with your child. Explain why the choice is necessary and give your child a chance to spend some special time with the pet to say goodbye in their own way. If possible, give the child an opportunity to create a memento of the pet. This could be a special photograph or a plaster cast of the animal’s paw print, for example. Do not rush to find your child a “replacement pet” before they have had the chance to grieve for the loss they feel. Your child may feel disloyal, or you could send the message the grief and sadness felt when something dies can simply be overcome by buying a replacement. 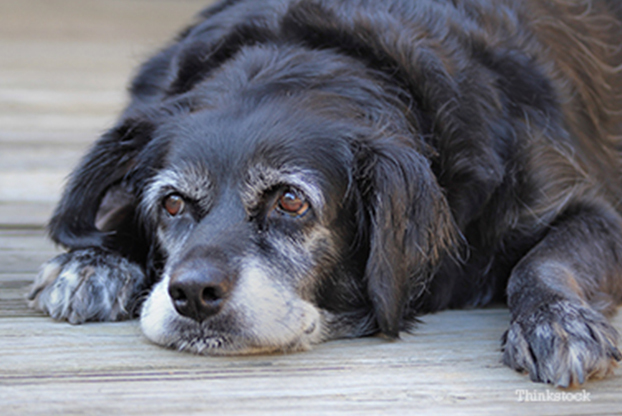 Coping with the loss of a pet can be particularly difficult for seniors. Those who live alone may feel a loss of purpose and an immense emptiness. A pet’s death may also trigger painful memories of other losses and remind caregivers of their own mortality. What’s more, the decision to get another pet is complicated by the possibility the pet may outlive the caregiver. The decision to get another pet hinges on the person’s physical and financial ability to care for a new pet. Friends and family of seniors should be cognizant of the emotions and feelings they may be experiencing and offer extra help and emotional support. New research suggests some animals may undergo an emotional state that is similar to grief. Surviving pets may actively search for their lost housemate, seem to disengage from family activities, and could experience a lack of appetite. Even in a household where pets were not exceptionally good friends, the change in circumstances and your emotional state may distress the surviving pet. Try to maintain a normal routine and lavish extra love and praise on your remaining pets. It’s a way to help you both heal. Rushing into this decision isn’t fair to you or your new pet. You’ll know when the time is right to adopt a new pet after giving yourself time to grieve, considering whether you’re ready, and paying close attention to your feelings. When you’re ready, remember your local animal shelter or rescue is a great place to find your next best friend.